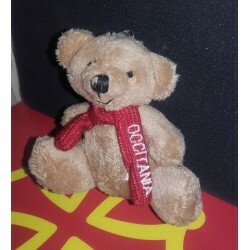 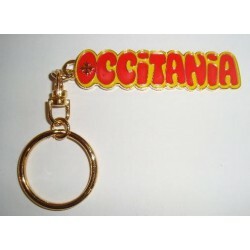 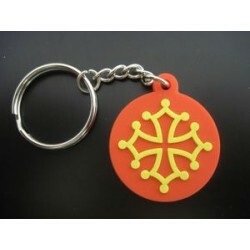 All occitan keychains are here! 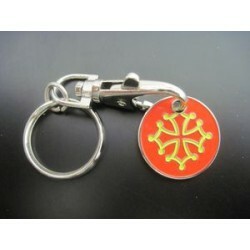 Key ring with PVC Occitan cross, key-chains with metal oc flag. 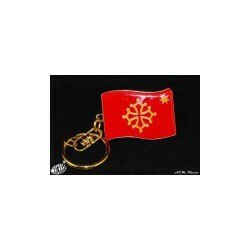 A big range of accessories to share his Occitan identity. 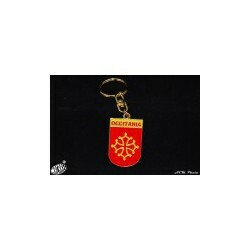 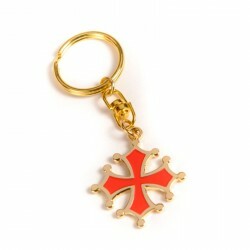 Keyring Occitane Cross (croix occitane) with token for trolley, in red and yellow metal. 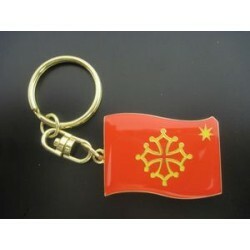 Keychains enameled double-sided metal (3.5 x 3.5 cm). 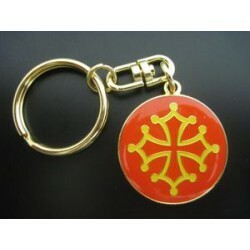 Keyring "Occitan Cross" in a round of soft plastic.